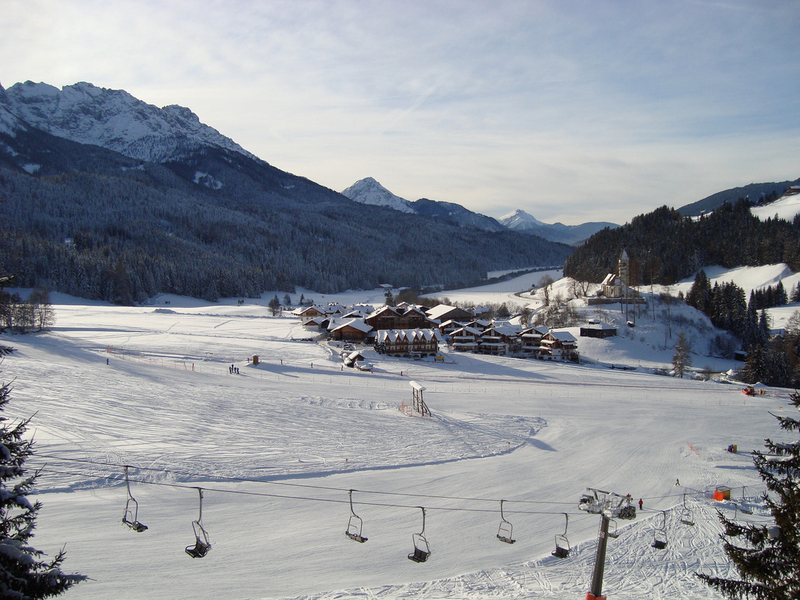 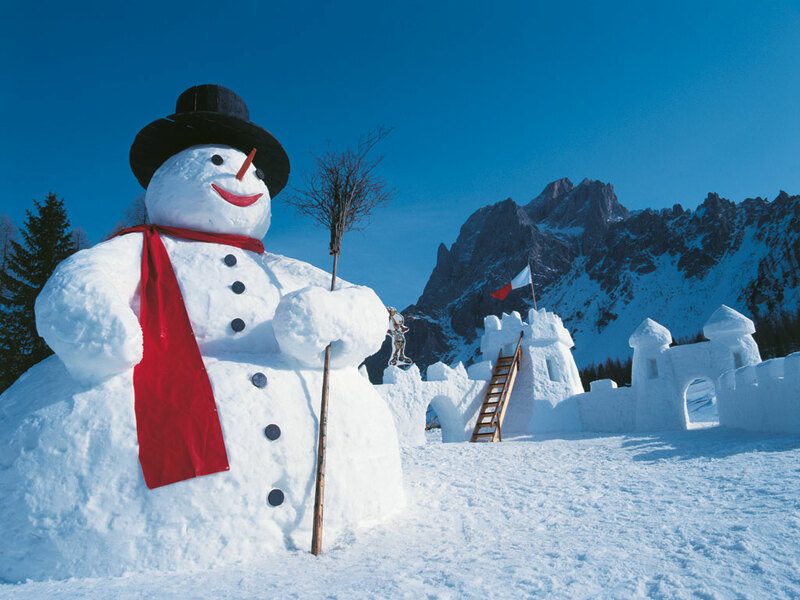 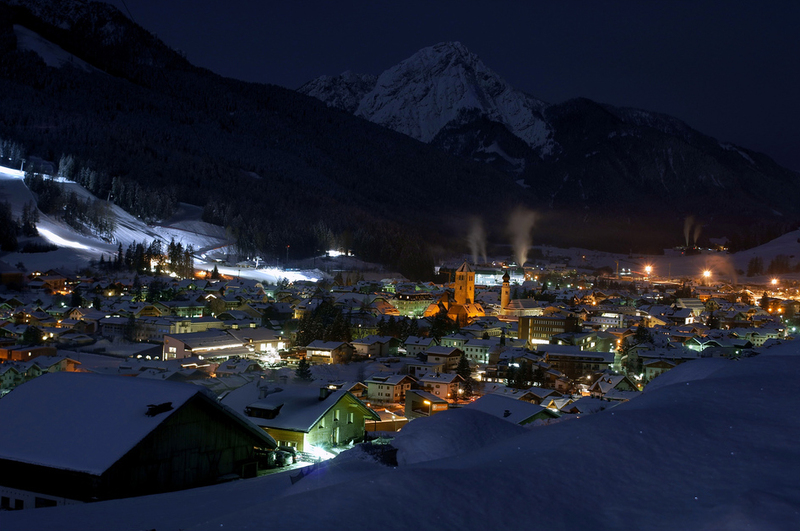 Toblach in Italian, also known as Dobbiaco, is a touristic village located at the entrance of the romantic Landro Valley. 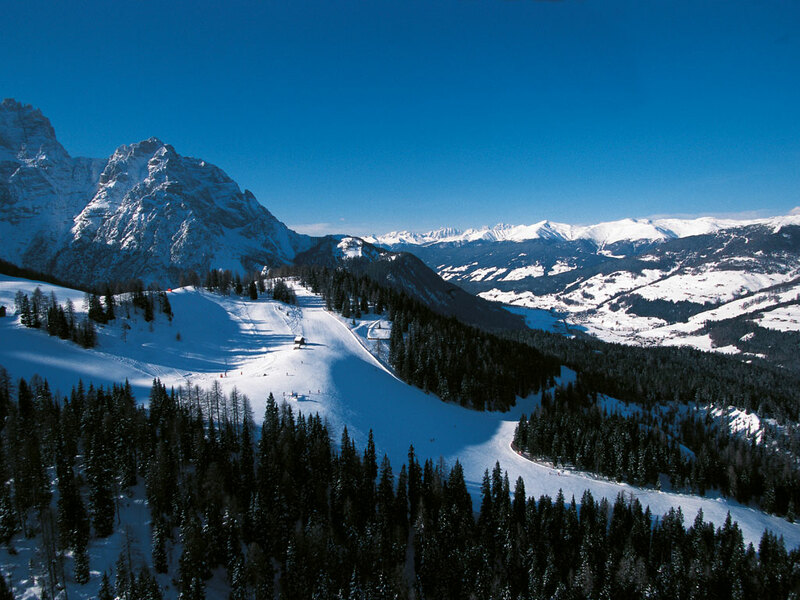 This valley offers stunning views of the famous "Three Peaks" as the Dolomites are locally known. 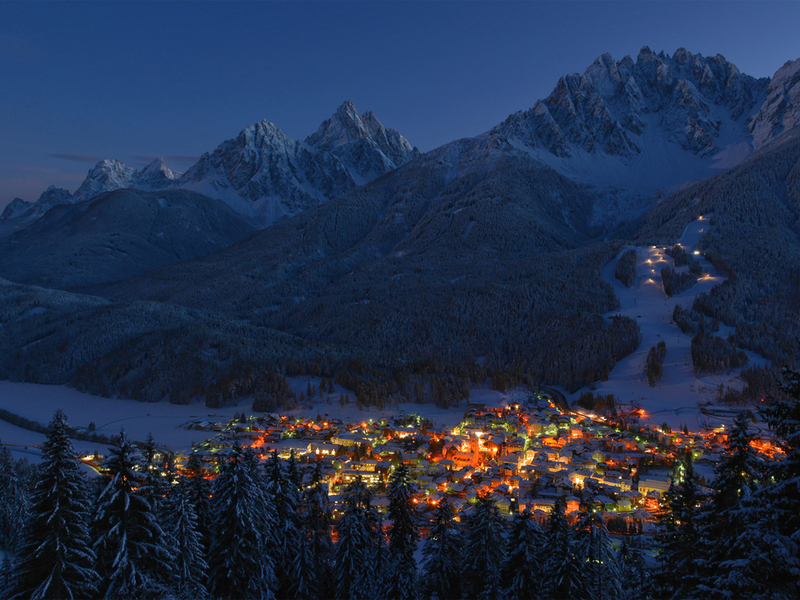 This village is therefore also called the "village of the Three Peaks"! 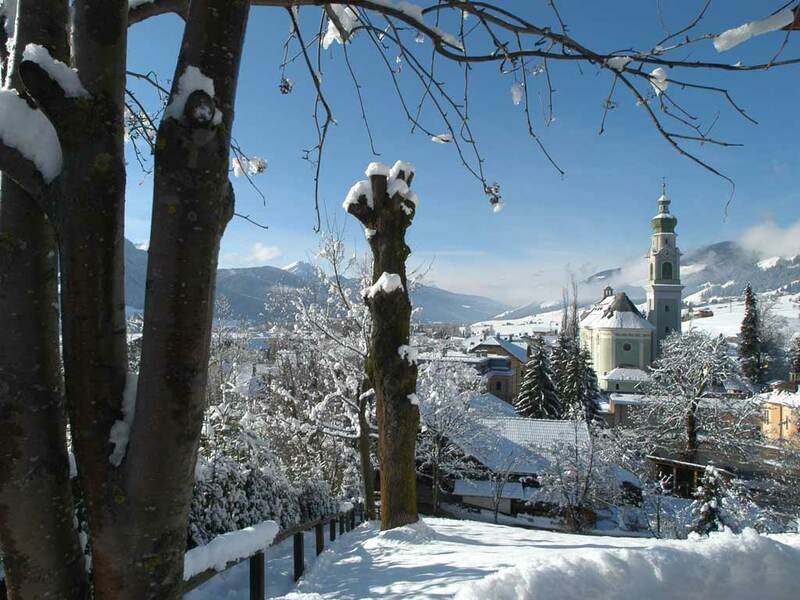 The village is situated 1256 meters above sea level and is surrounded on one side by the huge Dolomites and on the other by Alps. 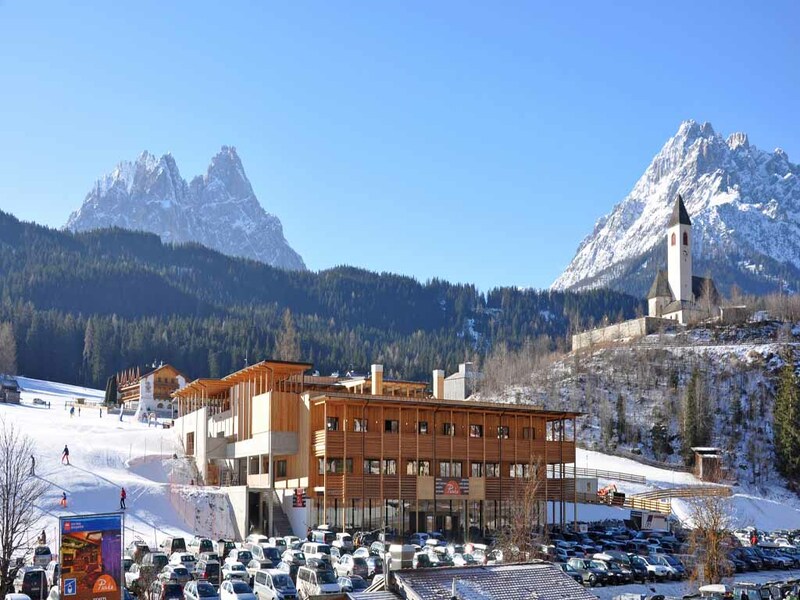 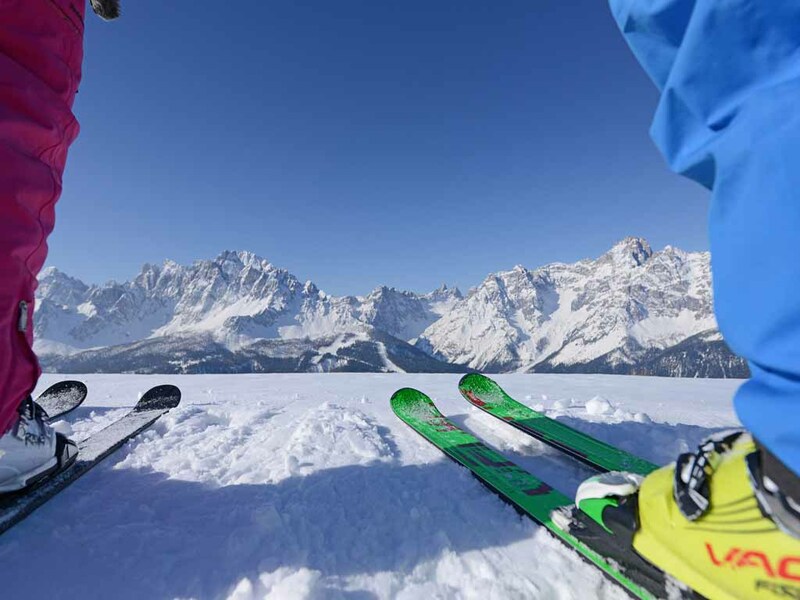 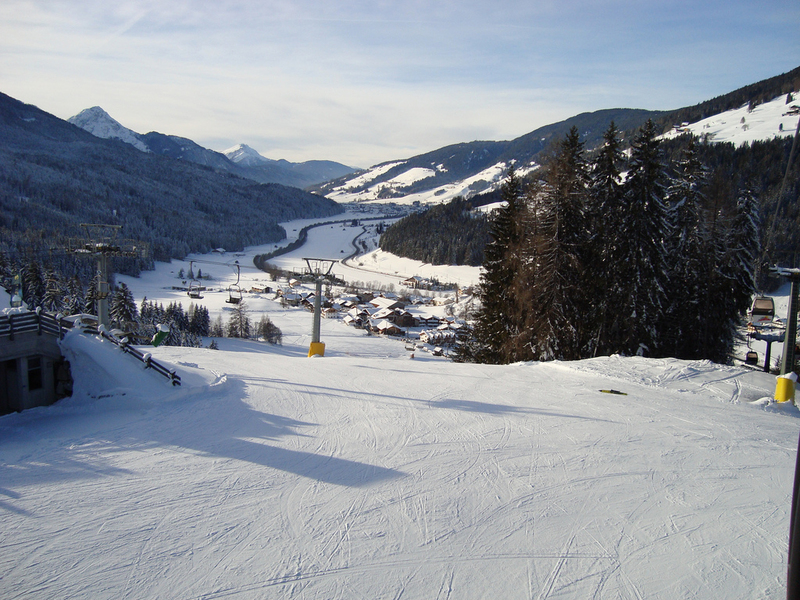 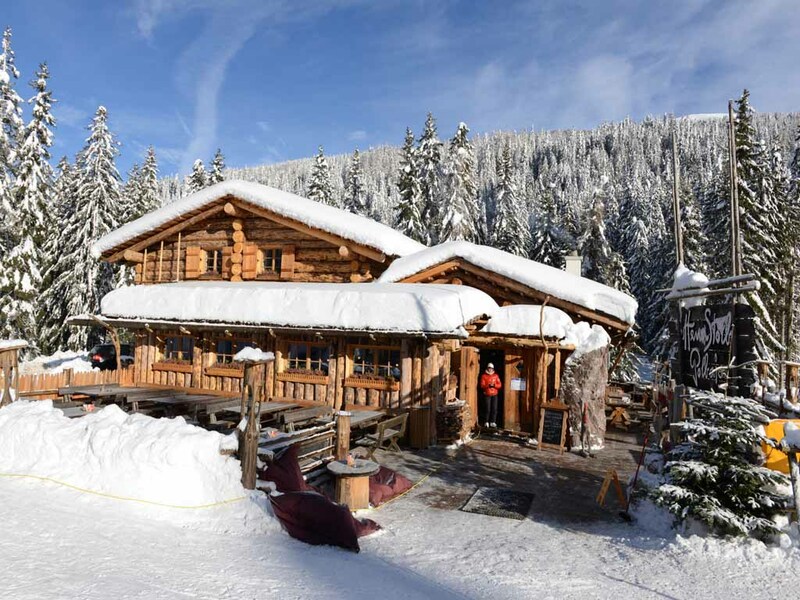 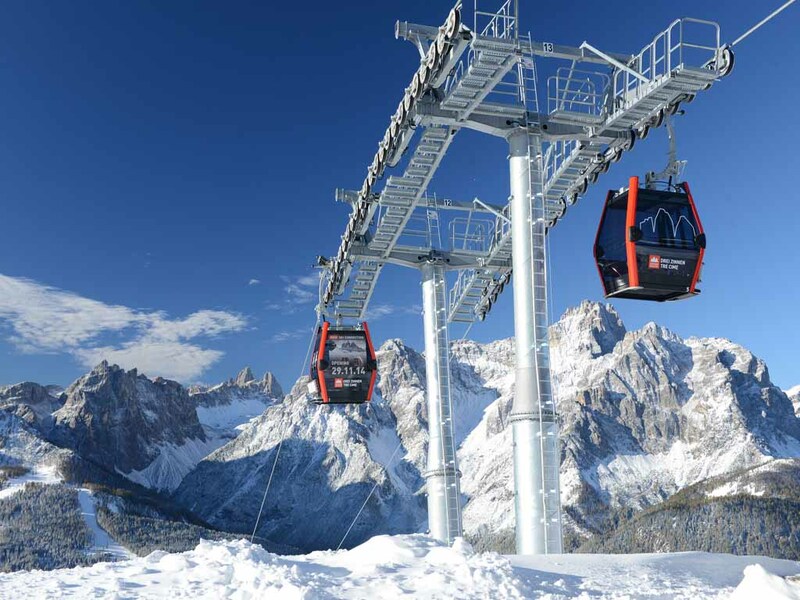 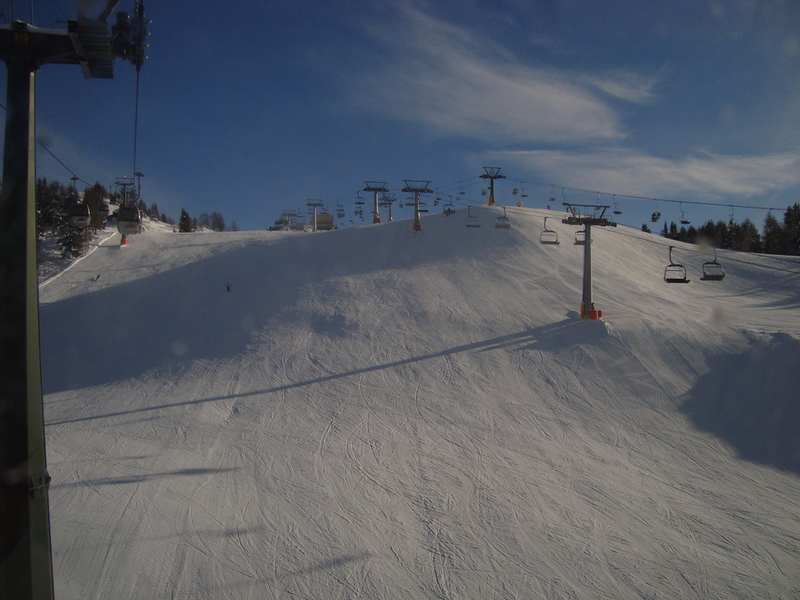 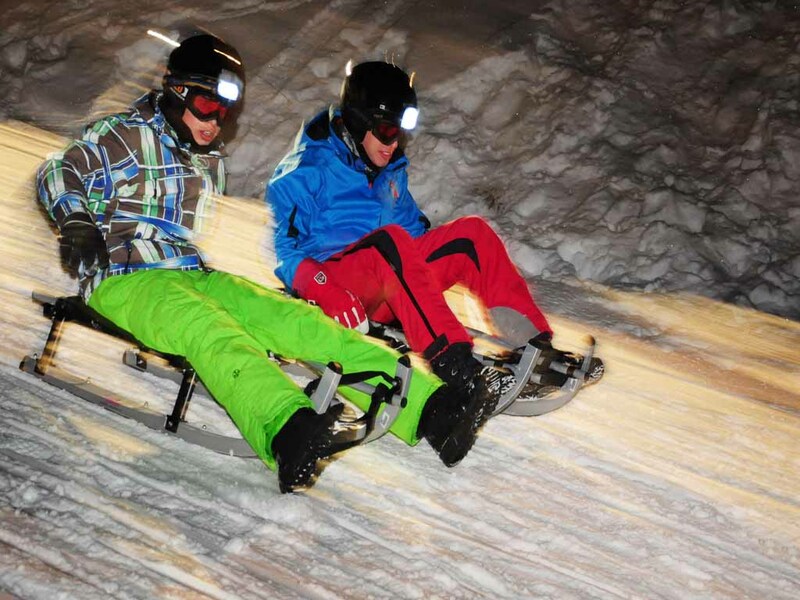 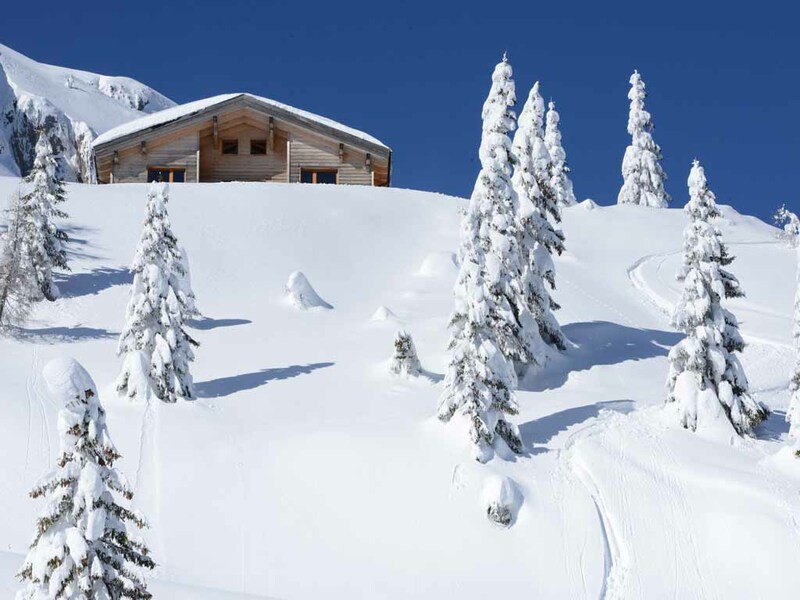 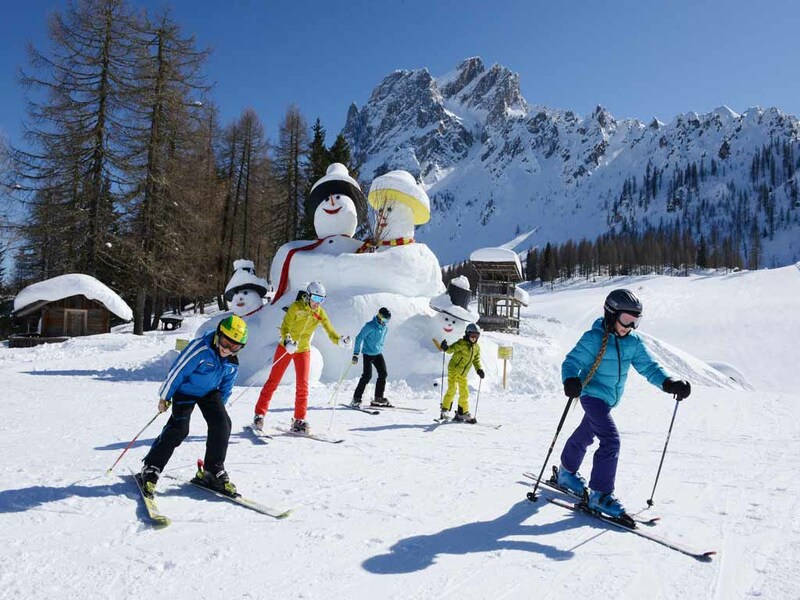 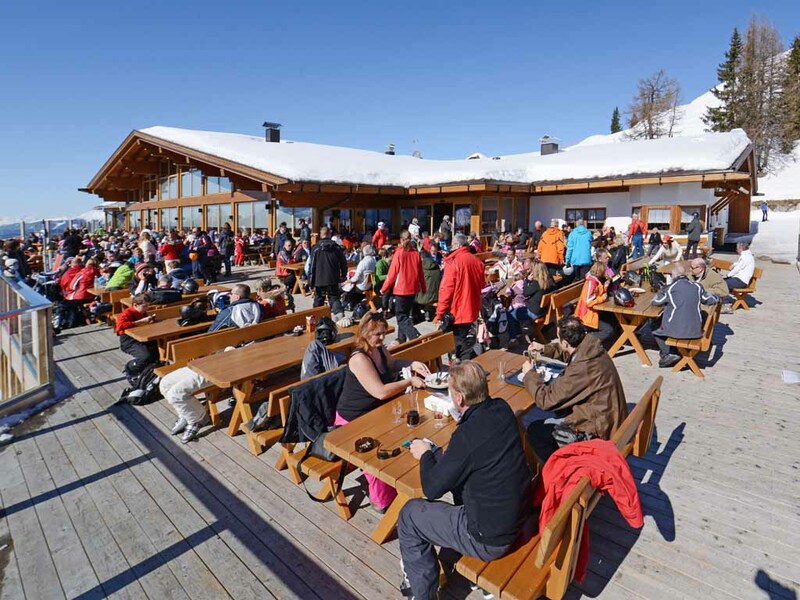 The healthy climate and cultural diversity in addition to the many sporting opportunities that " Dobbiaco " has to offer makes it one of the most popular ski holiday destinations in South Tyrol.